WOW! 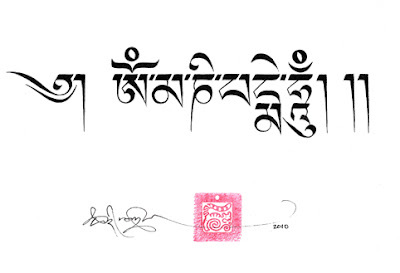 Stunningly beautiful calligraphy Tashi la. I love the Hung in your 'Sacred Mantra' piece. 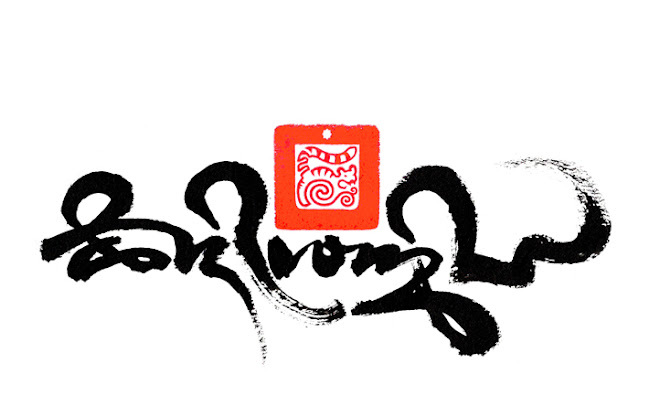 I am from México, I am a budhist and I just want to say... your work is so beautiful! I am new in this blog thing but I would really love to put images from your work and link your page to my blog, can I do it? 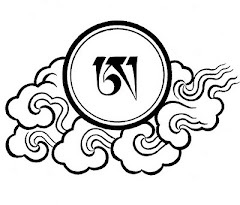 May you keep openning hearts and minds with your inspiration...OM MANI PADME HUNG. Hello my good friend Tashi , i wold like to ask you nice for a little advice. 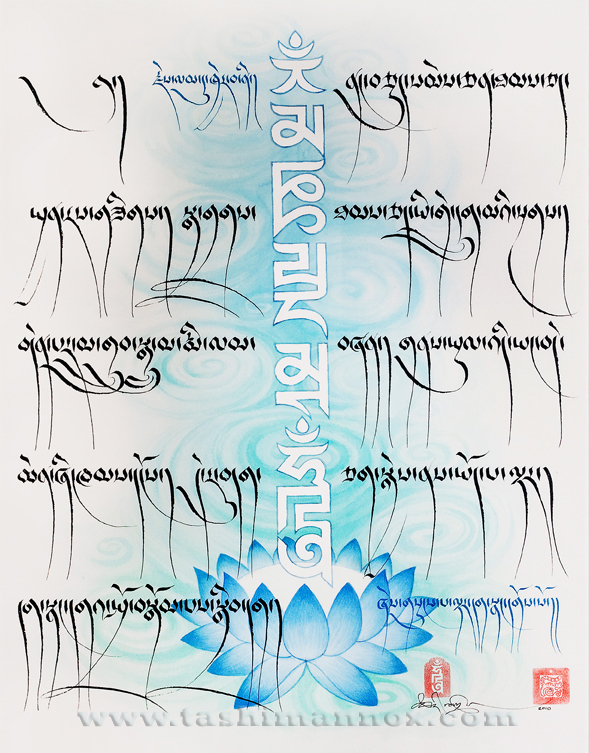 I wold like to tattoo on my back The Mani mantra in the White vertical Phags-pa script ( only the first step the second one with pray i don't need ). 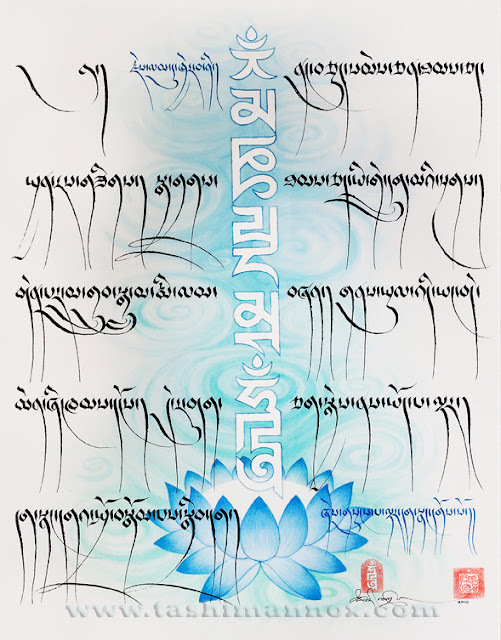 Should be alright if i ill tattoo this Mani mantra with the green-blue backround , white text and blue lotus flower on my back ? Can i have your permission to do it ?? I just want to know what do you say about my tattoo idea...and some adivces. We can also discuss the particular details of the tattoo as it is important in respect of the sacred integrity of the mantra, as well as the conditions for right of use of the image.